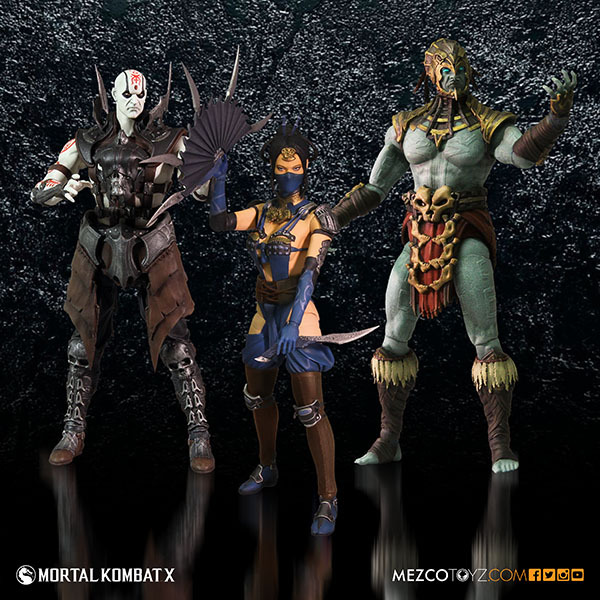 Chances are that, if you’re a Mortal Kombat fan, you know Mezco Toyz’ current (and pretty freaking awesome) toy line based on MKX. While that line is 6″ in scale, things are about to get somewhat… smaller. 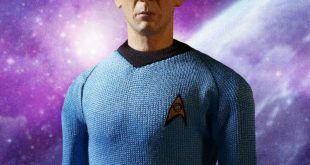 A quintet of “very special deals” will be going live on Mezco’s website for Friday the 27th. 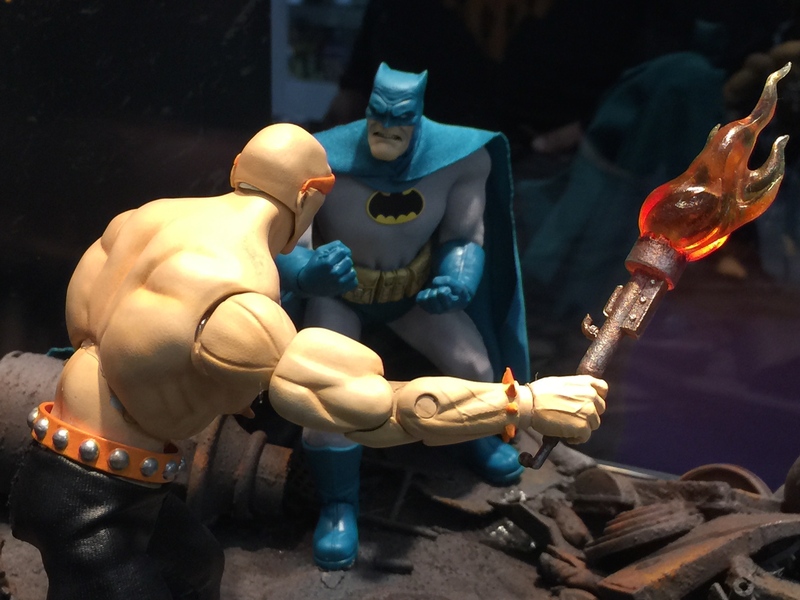 Fans of The Dark Knight Returns and Mezco’s One:12 Collective can finally pick up a Mutant Leader to add to their collection. 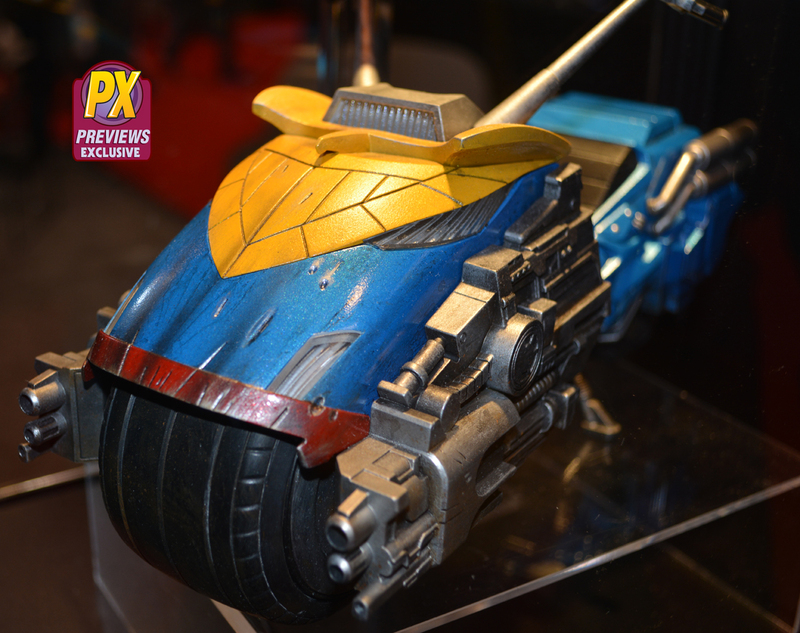 The most famous of Mega-City One’s Judges, Dredd and his awesome Lawmaster motorcycle from Mezco Toyz’ One:12 Collective line are on the way for early 2016, and can be pre-ordered right now via Previews magalog. 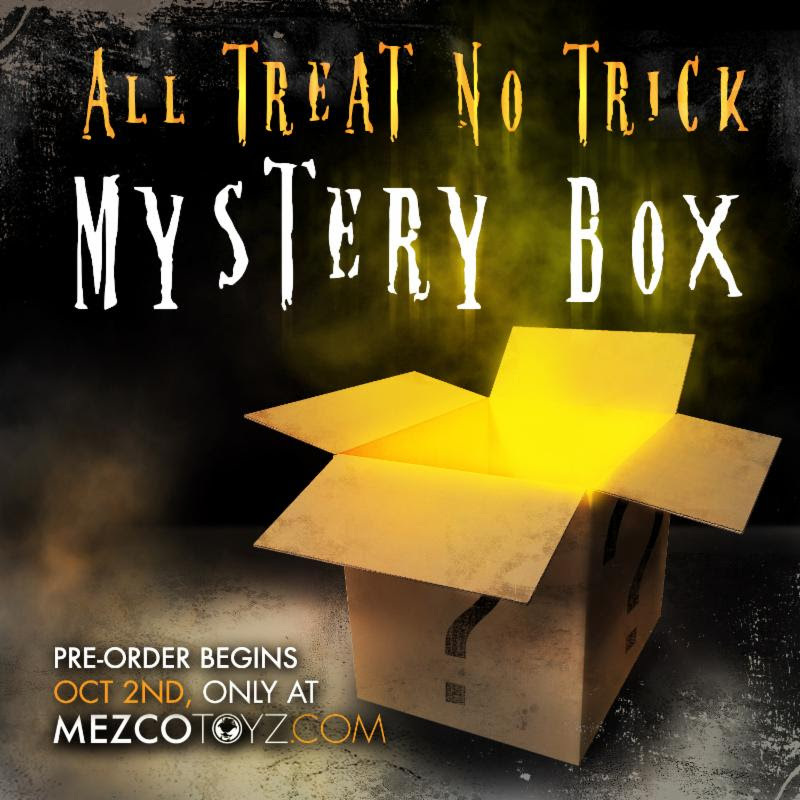 Just in time for Halloween, comes a brand new round of trick or treat mystery boxes from Mezco Toyz. As usual though, there’s nothing tricky about these little treats. Did you know that this Friday is Batman Day? 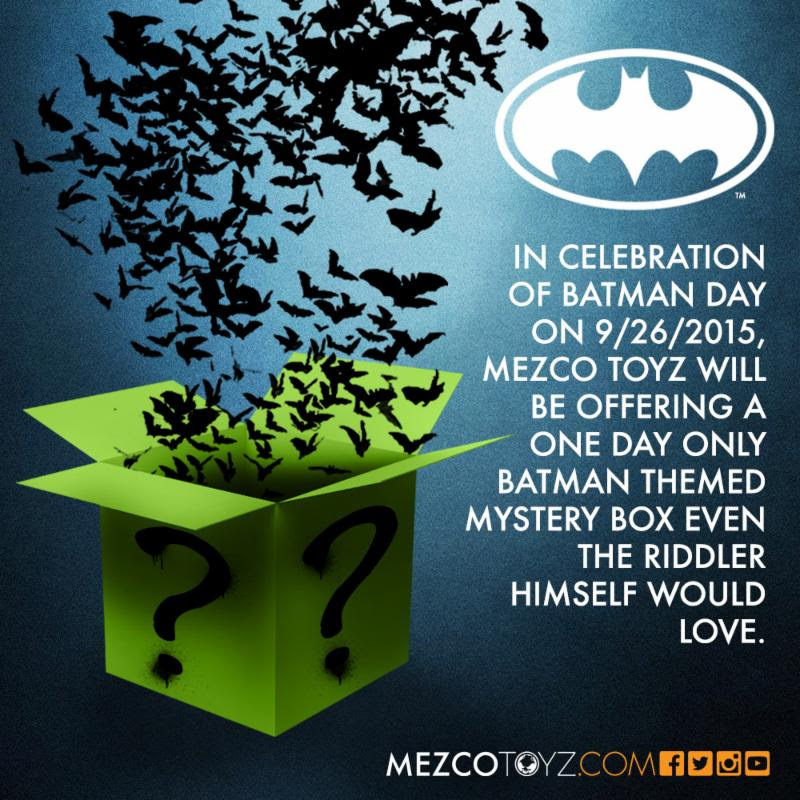 Well Mezco Toyz does, and they’ve got a special mystery box ready for purchase that could contain some pretty awesome bat-swag. 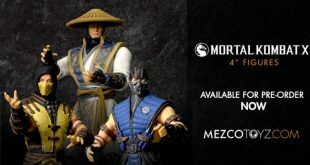 Yet another Mortal Kombat variant figure is set to hit as a part of Mezco Toyz’ excellent line, this one exclusive to the upcoming NY Con. 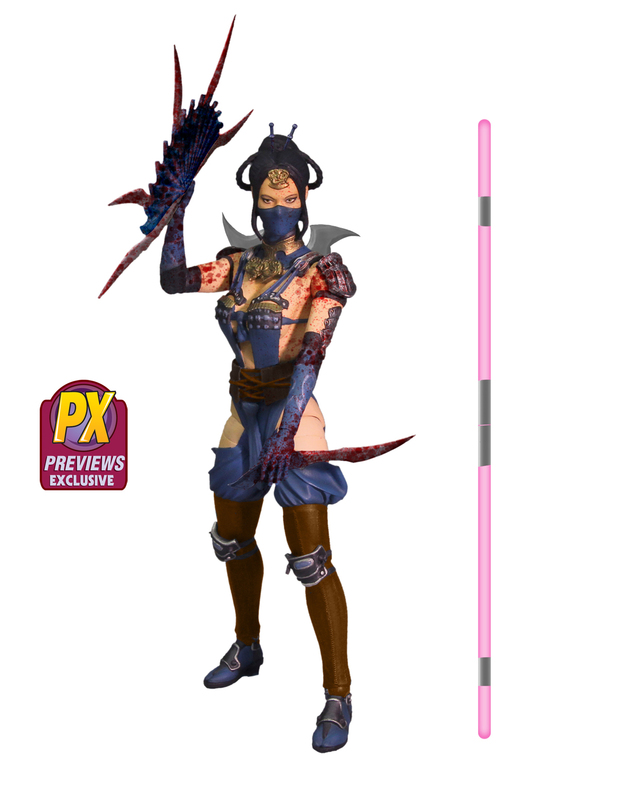 One of the best Mortall Kombat figures lines pretty much ever, Mezco’s latest series of fighters will be getting the same variant treatment as the first wave. 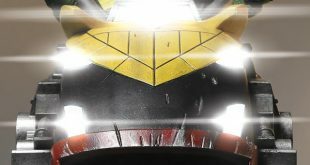 With an awesome assortment of exclusive toys heading to NYCC next month, Mezco Toyz has detailed the pre-order plan for the full set. 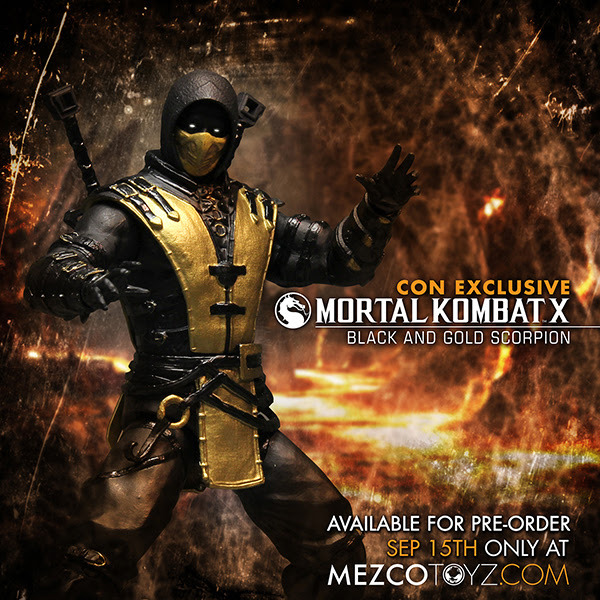 MKX is available now, and these new figures will on store shelves before the end of the year. 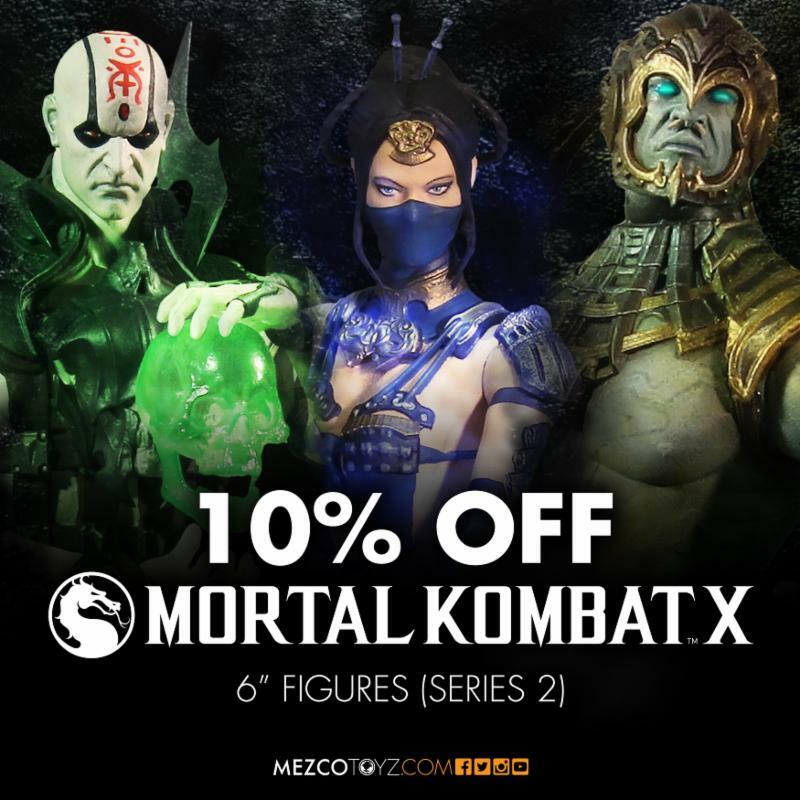 If you’ve seen Mezco Toyz lineup of Mortal Kombat X figures, then you know they’re all kinds of cool. And now you can add series 2 to your collection with a nice discount. 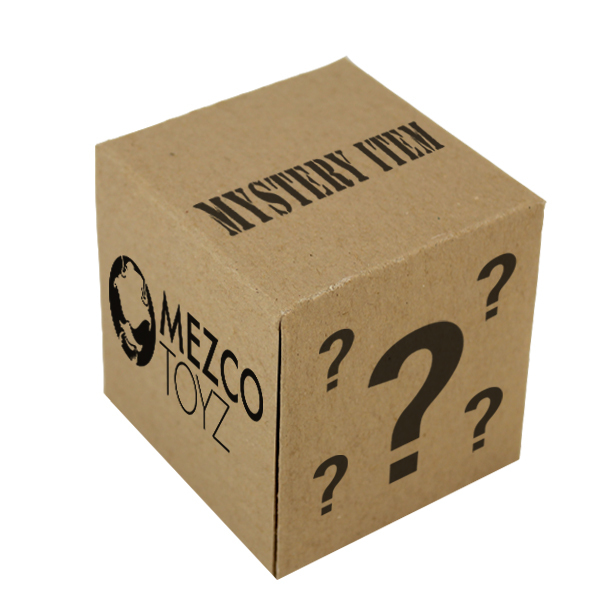 Not at all frightening, and loaded with goodies, the special Friday the 13th Mezco Mystery Boxes are up for sale on the company’s website. Mezco Toyz will be adding one of the most recognizable cartoon characters of all time to their stable of licenses with Bugs Bunny.